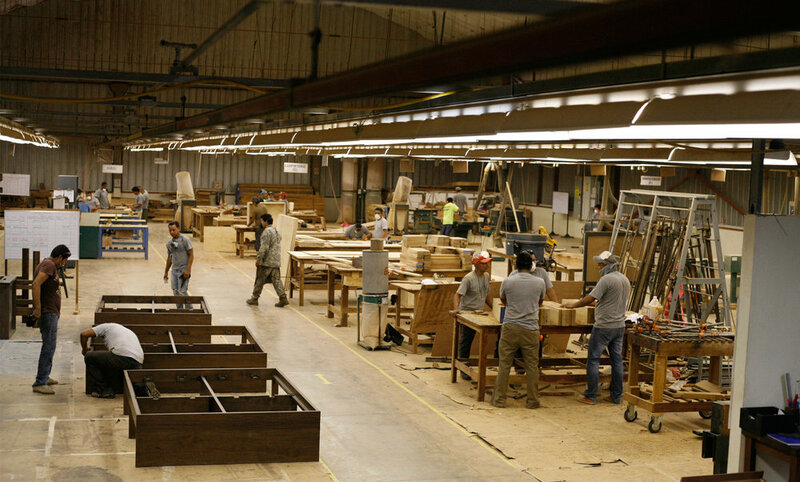 We operate a manufacturing facility in Managua, Nicaragua where we produce hand crafted furniture and millwork for clients around the world. With 5 years of experience and over 80 completed projects, we are quickly establishing ourselves as the preeminent emerging production house for contract hospitality. Our design professionals in NYC and Managua are available to bring your inspiration to life. We can guide you through the design process or work directly off of your professional specifications. We pride ourselves on having the highest quality- manufacturing offering in Central America, which is the closest and most convenient production point outside of the States. Between our commitment to the use of sustainable materials and the deployment of our employee-based microfinance fund, we believe that true sustainability can be achieved on every level of Maderas Collective.